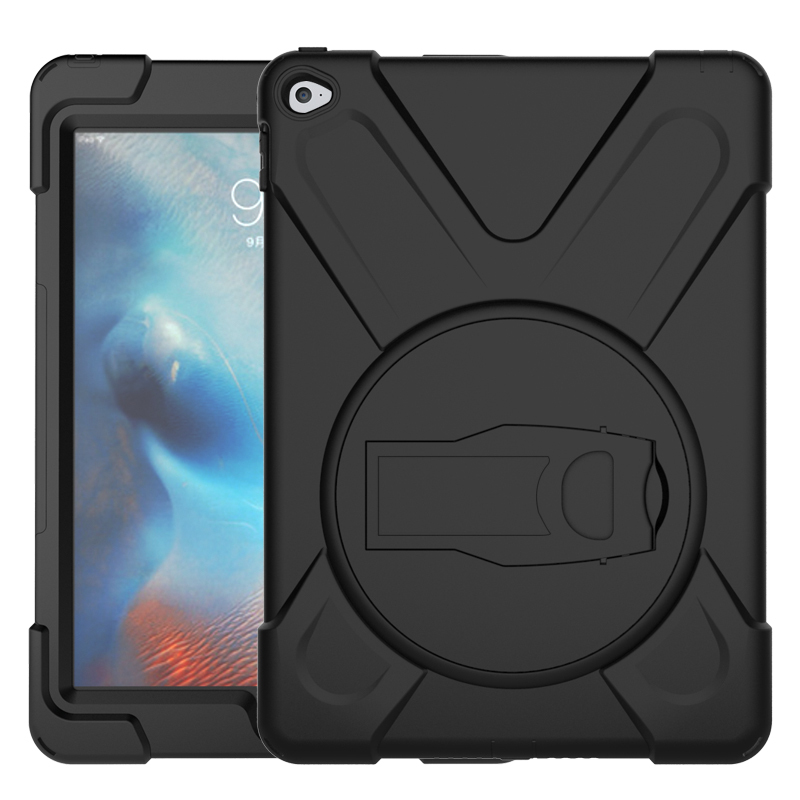 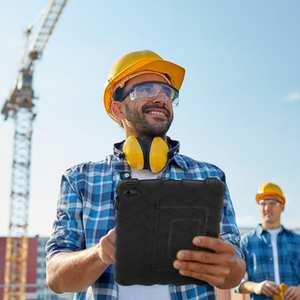 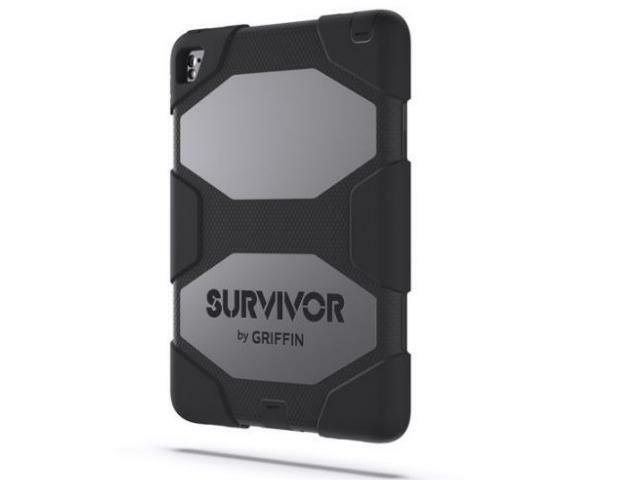 Shockdrop Case for iPad 9.7 is a rugged case is engineered for durability and optimal protection, perfect for your iPad on the go. 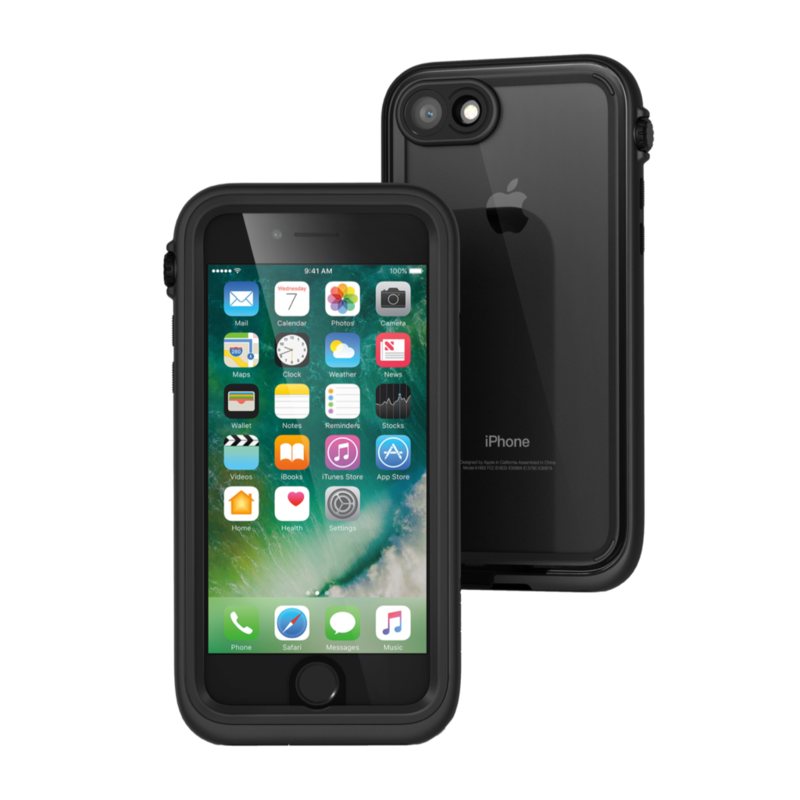 The 360° Shockdrop case offers a rotating kickstand that folds back, allowing you to watch videos or read in landscape or vertical position. 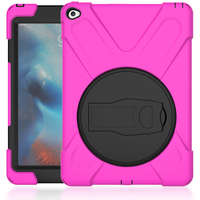 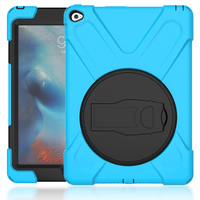 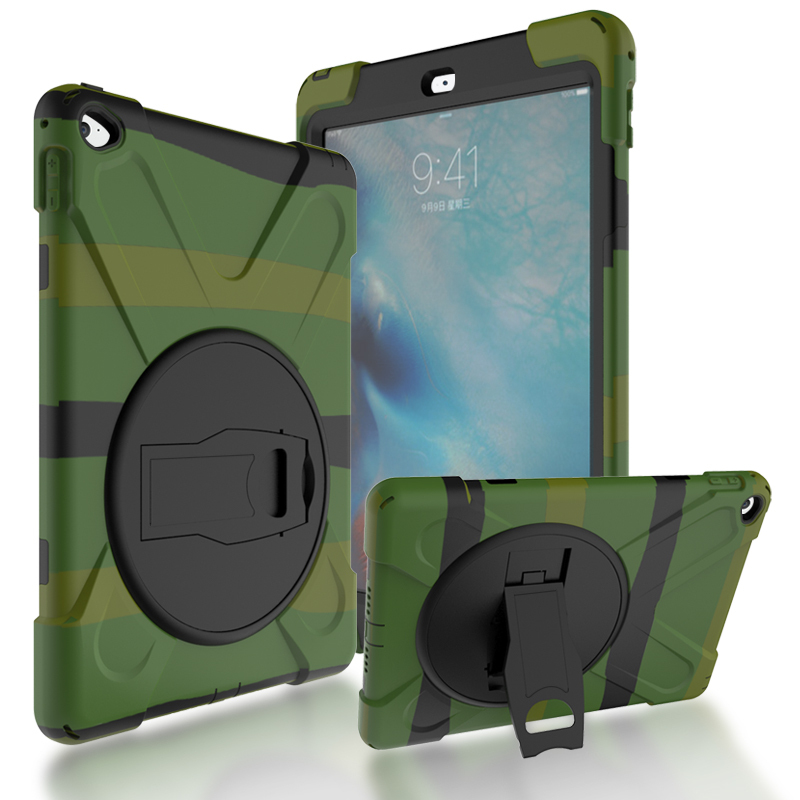 The case is made from shock absorbing layers and all ports and camera are accessible. 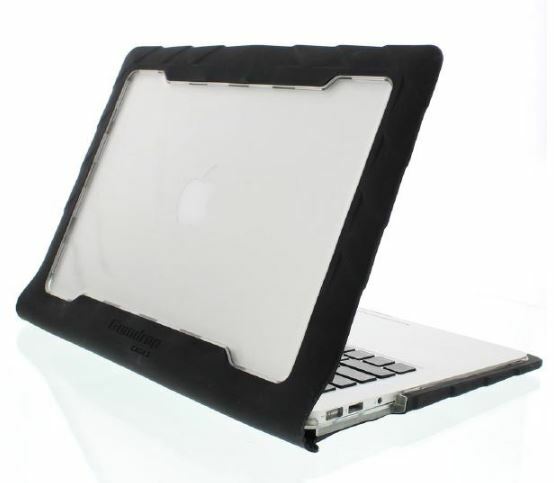 Build-in screen protector and silicon shock absorbing corners.